Funny compilation – best cat moments! Funny compilation &#8211; best cat moments! Ha ha hilarious compilation of best cat moments - will make you smile and laugh! 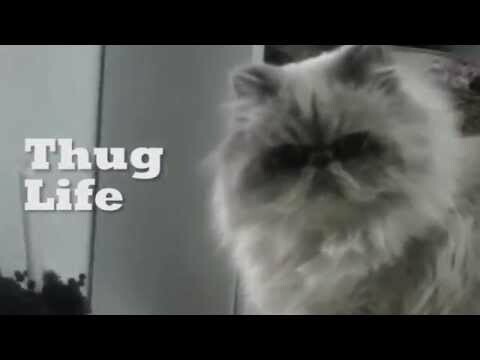 Ha ha hilarious compilation of best cat moments – will make you smile and laugh! Dog teaches baby to jump!